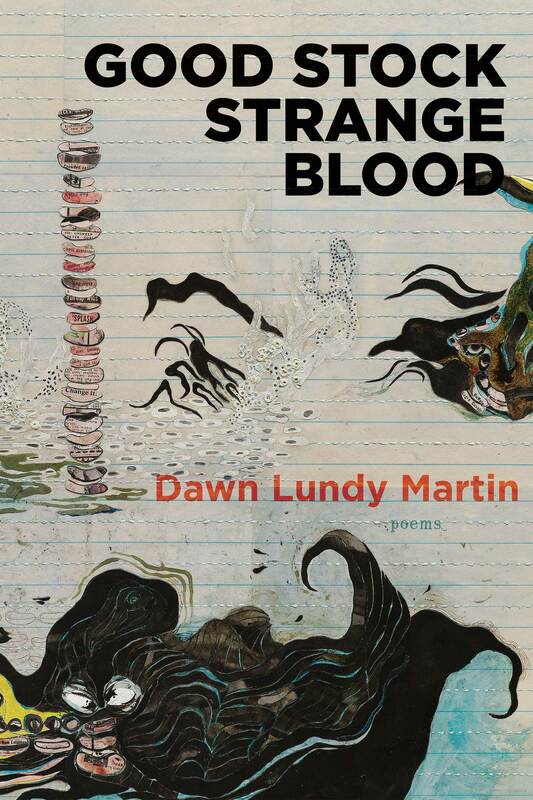 Dawn Lundy Martin is the author of Good Stock Strange Blood (Coffee House Press, 2017), A Gathering of Matter / A Matter of Gathering (University of Georgia Press, 2007), Discipline (Nightboat Books, 2011), and Life in a Box is a Pretty Life (Nightboat Books, 2015). 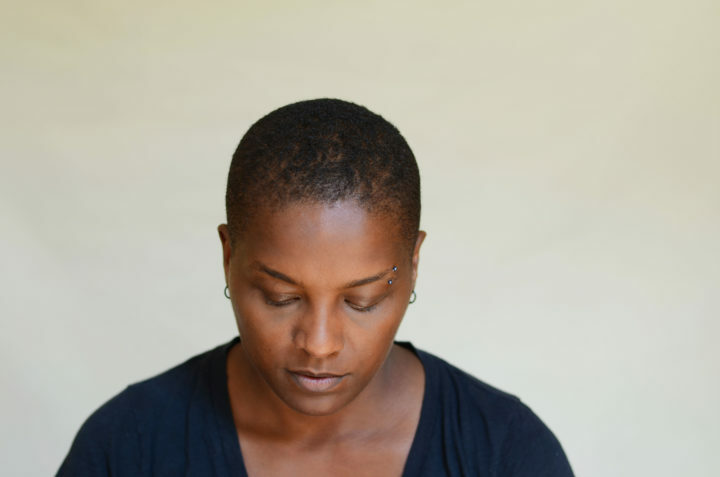 Martin is also a cofounder of the Black Took Collective and a member of the HOWDOYOUSAYYAMINAFRICAN? global arts collective. She is professor of English at the University of Pittsburgh.